Our Roofing Panel's Roofing Sheet are made of high-grade raw material which makes them durable and perfect for future usage. It also makes them withstand heavy loads. 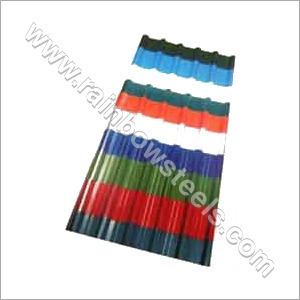 As a reliable Panels Roofing Sheets Manufacturer, we make sure to go through all production activity of bending, cutting, ramming, etc, in a precise way. It helps us to manufacture high-end products used in truck box body, wagon panels, outdoor vacation panels, and many more. All the above mentioned points sets our products on high demand.